Stephan Jaeger shot a 12-under-par 58 on the PGA Tour's secondary Web.com Tour to record the lowest score ever on either of the main US-based circuits. 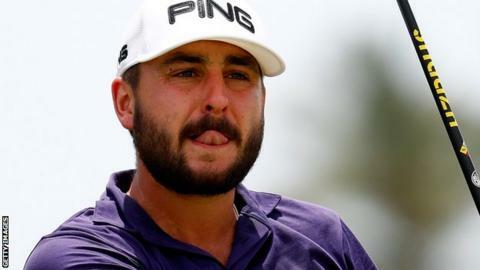 The German, 27, made 12 birdies and six pars at the Ellie Mae Classic to better the 59 recorded six times on the PGA Tour and five times on the secondary. He sunk a 10-foot birdie putt on the final hole to open up a four-shot lead. However, it is not an international first, with Ryo Ishikawa scoring 58 on the Japan Tour in 2010.